Buy Online Now! Classic Jimmy Barnes Concert Posters and Memorabilia. 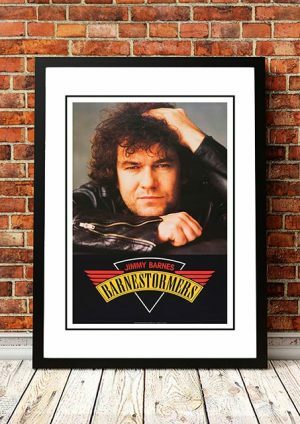 Jimmy Barnes is the heart and soul of Australian rock & roll. After 40 years on stages of all kinds, Jimmy is an icon – his nickname “Barnesy” conjures up thoughts of rock music at an ear-splitting volume, and of soul standards given a unique reading. Jimmy has been through it all and lived to tell the tale and that has earned him a place in Australia’s heart and heartland. 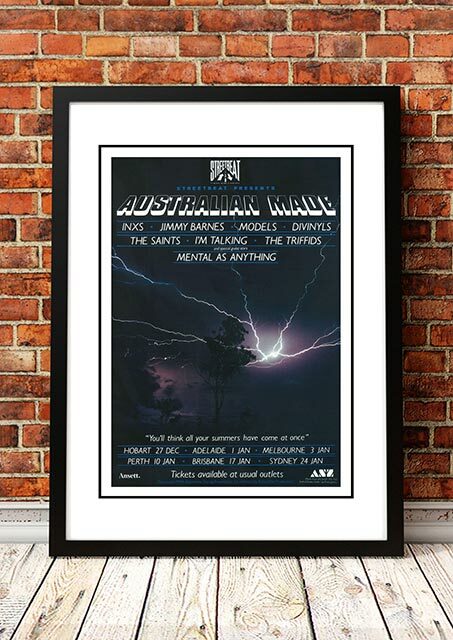 Along the way, he has sold more records in Australia than any other domestic rock & roll artist. Jimmy’s live shows are legendary for their intensity. 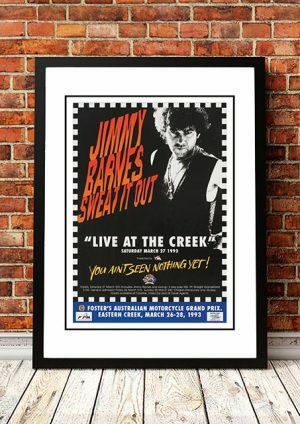 A big part of Chisel’s appeal was the fury, wit and danger that Jimmy brought to the stage every night. Fuelled by drugs and vodka, Jimmy was capable of anything on stage. As they say, at the end of the night he had left nothing on the table. 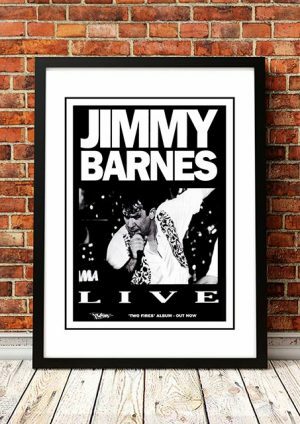 We stock some awesome Jimmy Barnes Print.